Free Printable Angry Birds 2019 Calendar. Nice Free Printable Free Printable 2019 Angry Birds Calendar. 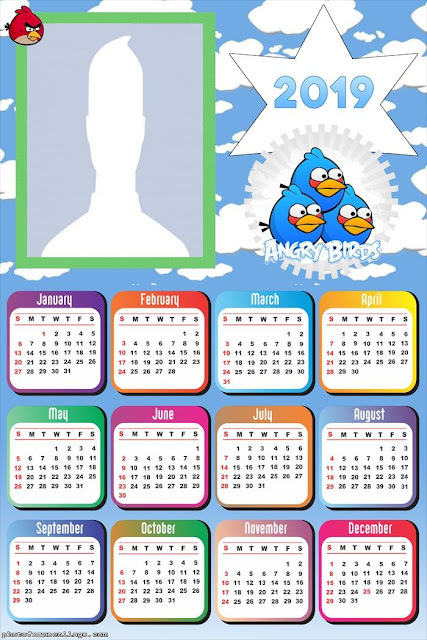 Great Calendar for your Angry Birds Fans! You just need to print, personalize if you want and prepair a special gift! Also great for giving as Souvenir in an Angry Birds Party. Free Printable How to Train your Dragon 2019 Calendar. 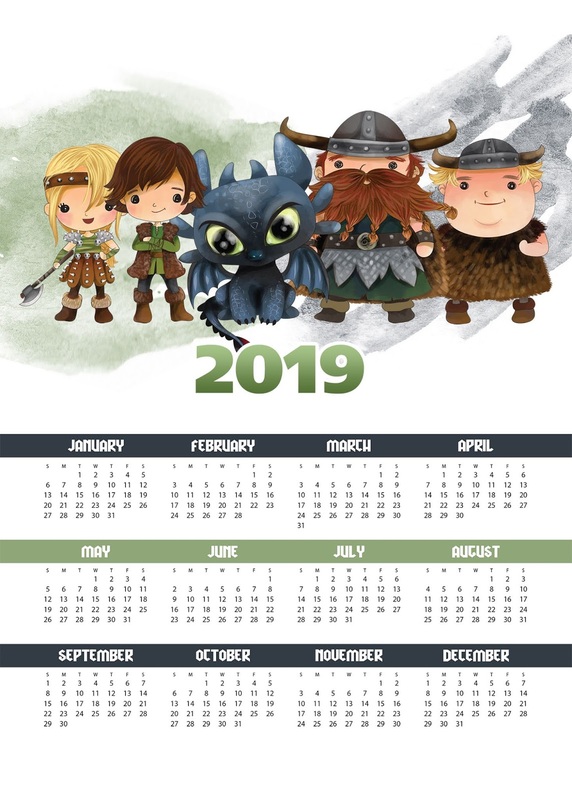 Nice Free Printable Free Printable 2019 How to Train your Dragon Calendar. Great Calendar for your How to Train your Dragon Fans! Also great for giving as Souvenir in a How to Train your Dragon Party. Free Printable Justice League 2019 Calendar. 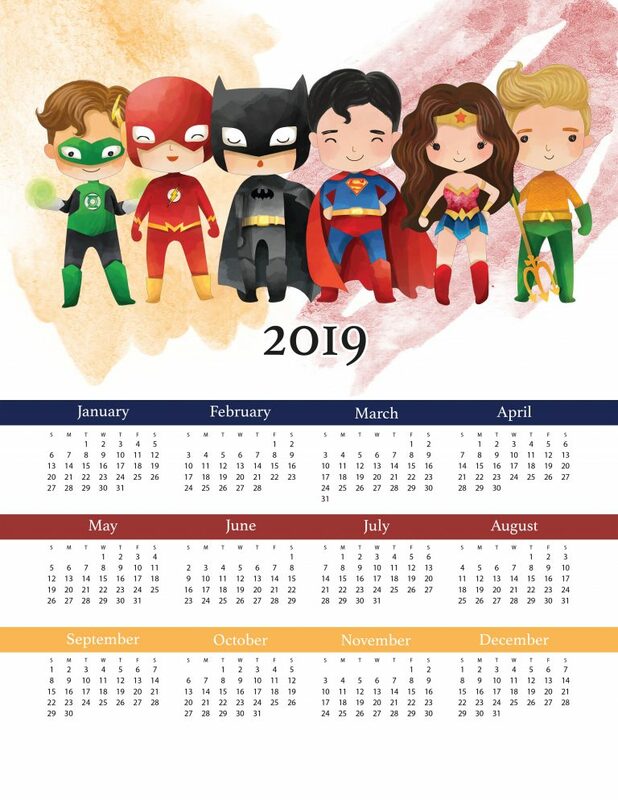 Nice Free Printable Free Printable 2019 Justice League Calendar. Great Calendar for your Justice League Fans! Also great for giving as Souvenir in a Justice League or Superheroes Party. 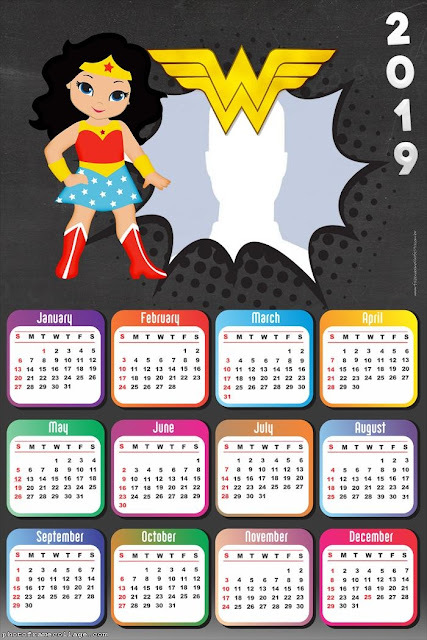 Free Printable Wonder Woman 2019 Calendar. Nice Free Printable Free Printable 2019 Wonder Woman Calendar. Great Calendar for your Wonder Woman Fans! Also great for giving as Souvenir in a Wonder Woman, Superheroines or Justice League Party. Free Printable Batman Lego Movie 2019 Calendar. 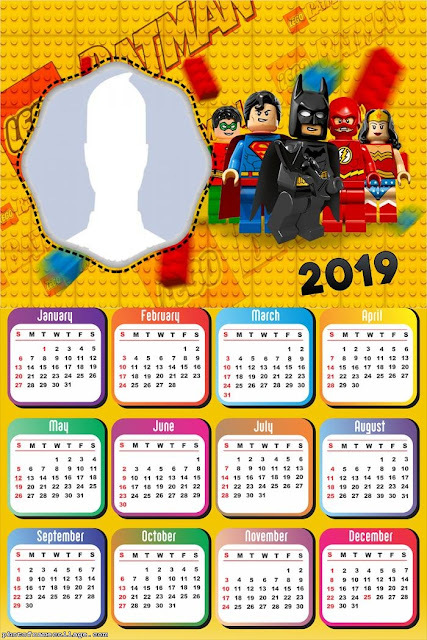 Nice Free Printable Free Printable 2019 Batman Lego Movie Calendar. Great Calendar for your Batman Lego Movie Fans! Also great for giving as Souvenir for your Batman Lego Movie Party. Free Printable Thor 2019 Calendar. 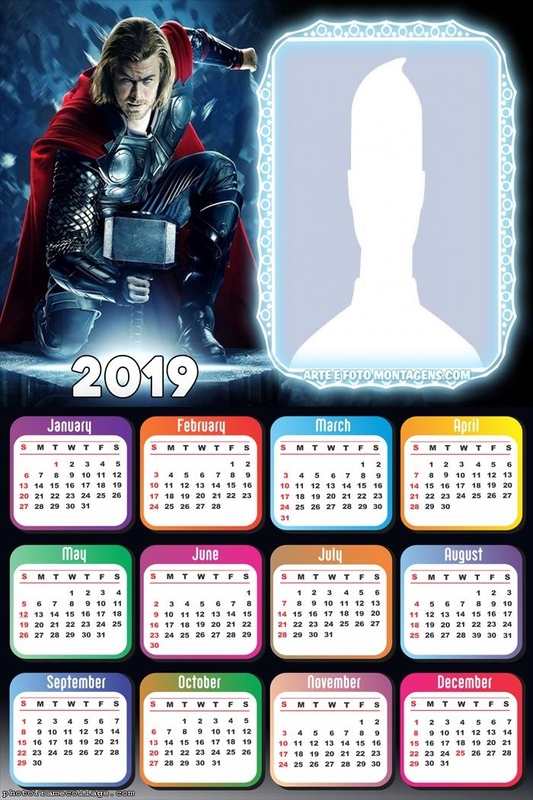 Nice Free Printable Free Printable 2019 Thor Calendar. Great Calendar for your ThorFans! Also great for giving as Souvenir in a Thor, Avengers or Superheroes Party. Free Printable Spiderman 2019 Calendar. 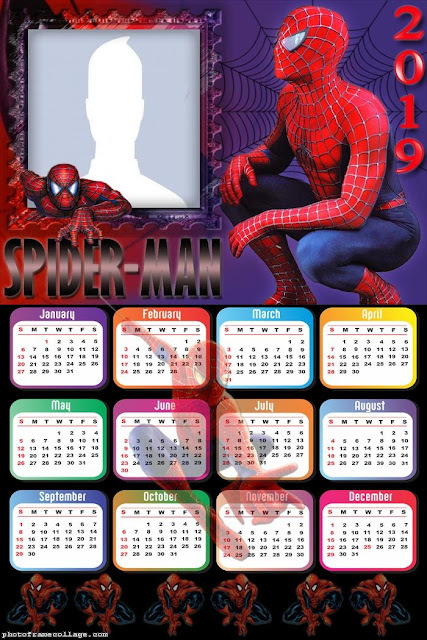 Nice Free Printable Free Printable 2019 Spiderman Calendar. Great Calendar for your Spiderman Fans! Also great for giving as Souvenir in a Spiderman Party. Visit photoframecollage to have them in their best quality. Free Printable Super Mario Bros 2019 Calendar. 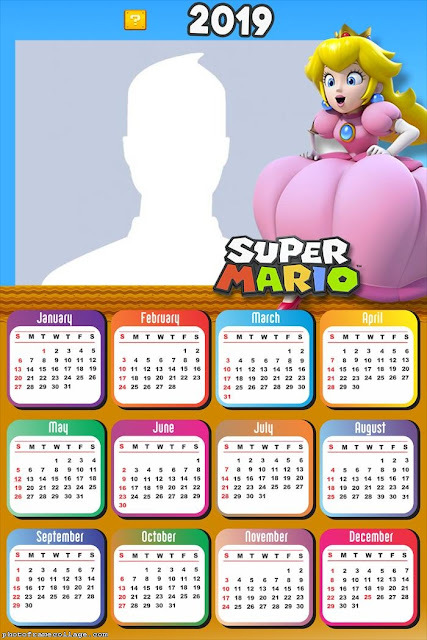 Nice Free Printable Free Printable 2019 Super Mario Bros Calendar. 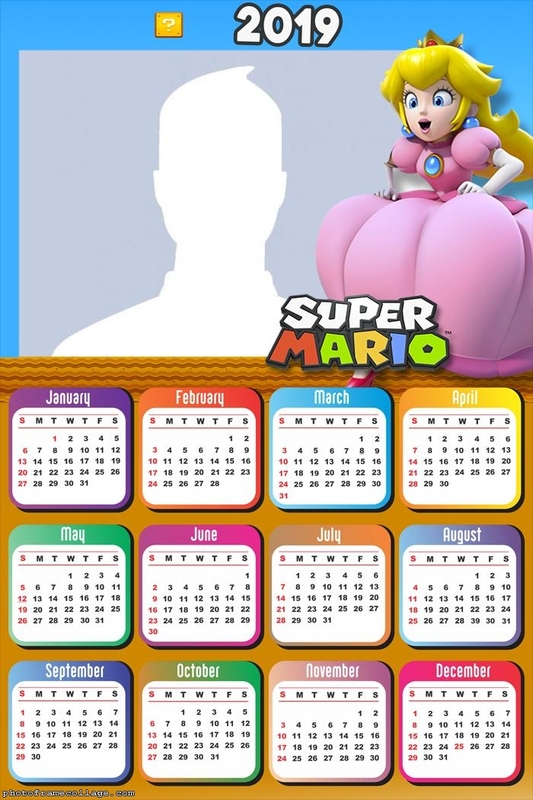 Great Calendar for your Super Mario Bros Fans! Also great for giving as Souvenir in a Super Mario Bros Party. 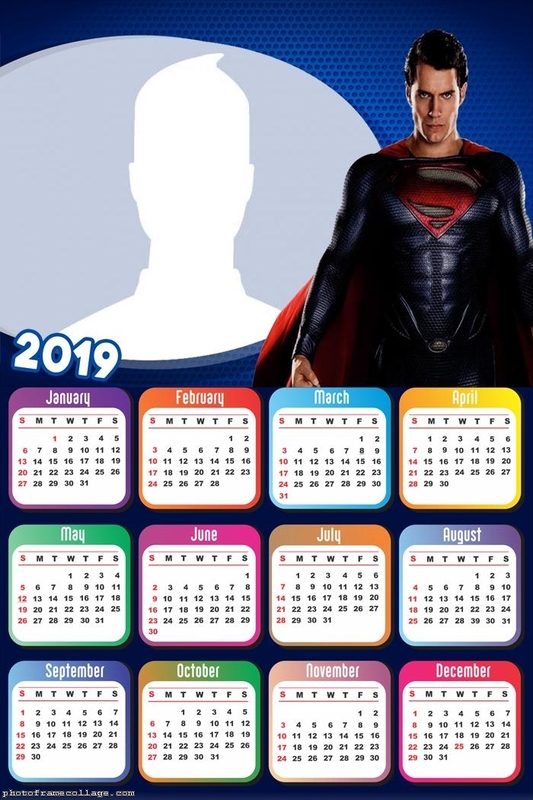 Free Printable Superman 2019 Calendar. Nice Free Printable Free Printable 2019 Superman Calendar. Great Calendar for your Superman Fans! Also great for giving as Souvenir in a Superman, Justice League or Superheroes Party. Free Printable Hulk 2019 Calendar. 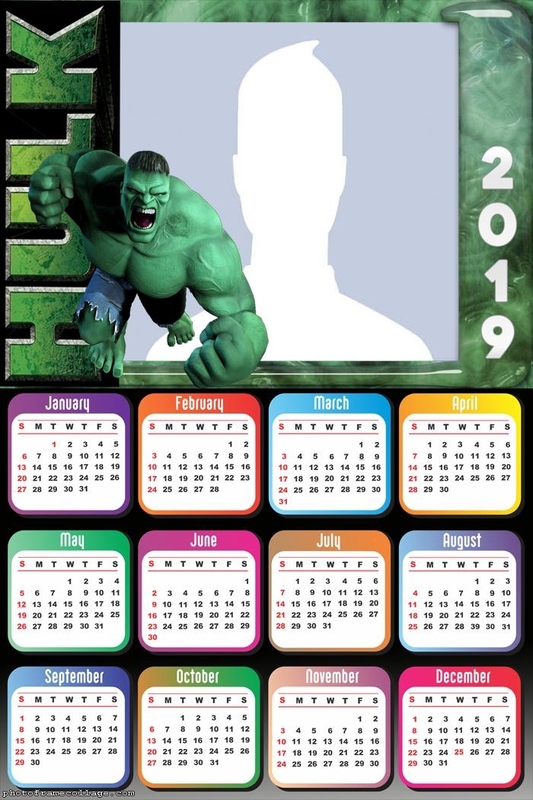 Nice Free Printable Free Printable 2019 Hulk Calendar. Great Calendar for your Hulk Fans! Also great for giving as Souvenir in a Hulk, Avengers or Superheroes Party. 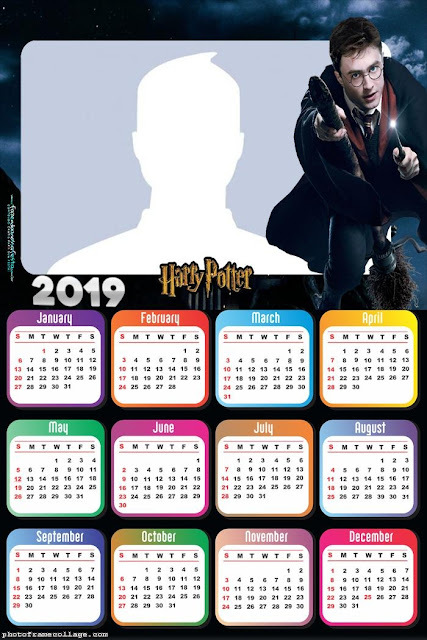 Free Printable Harry Potter 2019 Calendar. Nice Free Printable Free Printable 2019 Harry Potter Calendar. Great Calendar for your Harry Potter Fans! Also great for giving as Souvenir in a Harry Potter Party. Free Printable Flash 2019 Calendar. Nice Free Printable Free Printable 2019 Flash Calendar. 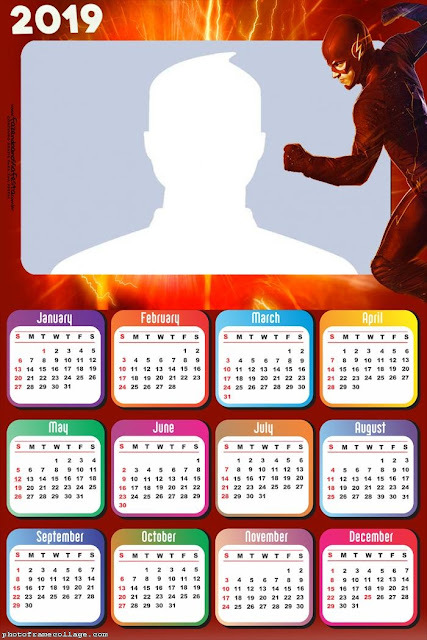 Great Calendar for your Flash Fans! Also great for giving as Souvenir in a Flash Party. Free Printable Dragon Ball Z 2019 Calendar. 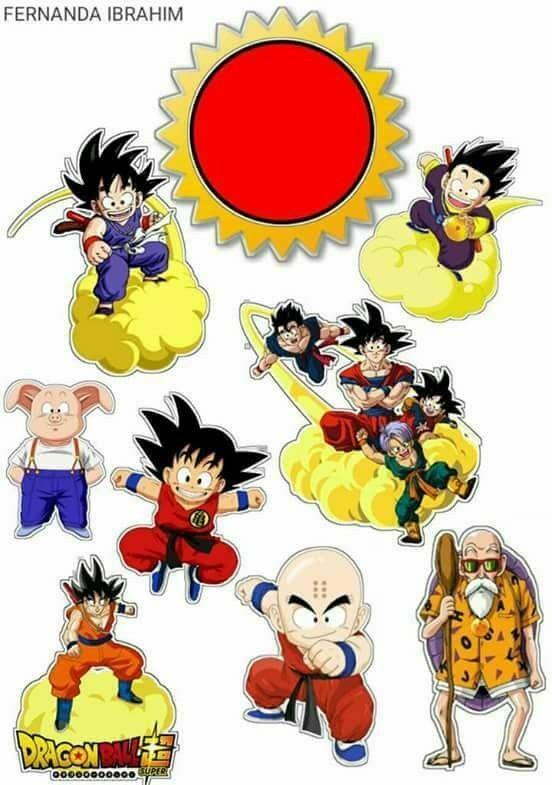 Nice Free Printable Free Printable 2019 Dragon Ball Z Calendar. 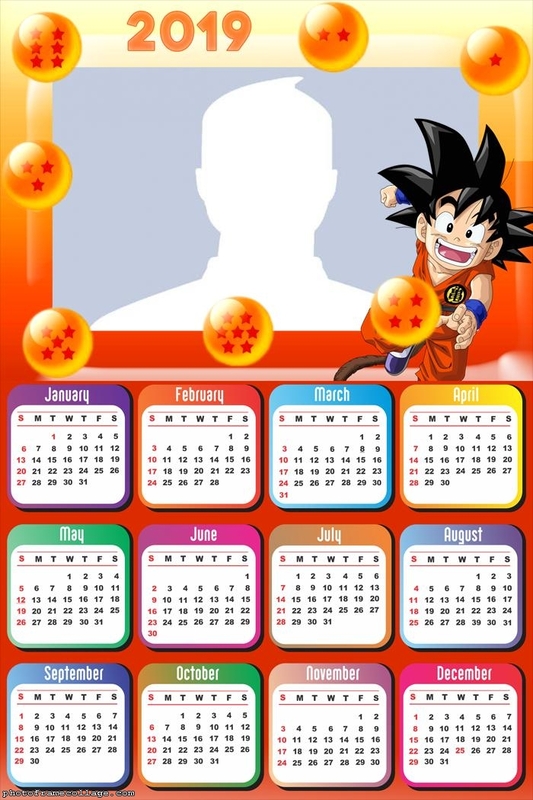 Great Calendar for your Dragon Ball Z Fans! Also great for giving as Souvenir in an Dragon Ball Z Party. 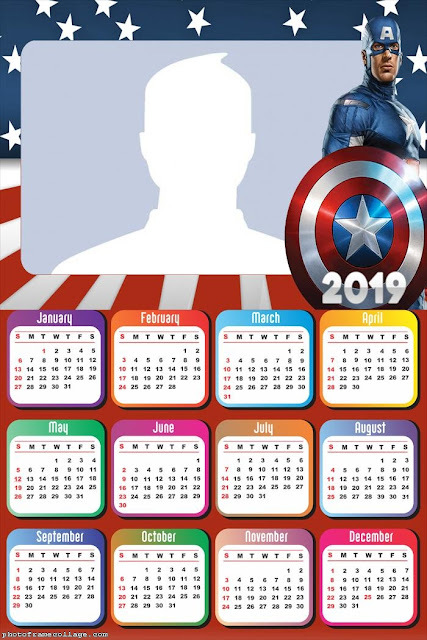 Free Printable Captain America 2019 Calendar. Nice Free Printable Free Printable 2019 Captain America Calendar. Great Calendar for your Captain America or Avengers Fans! Also great for giving as Souvenir in a Captain America, Avengers or Superheroes Party. 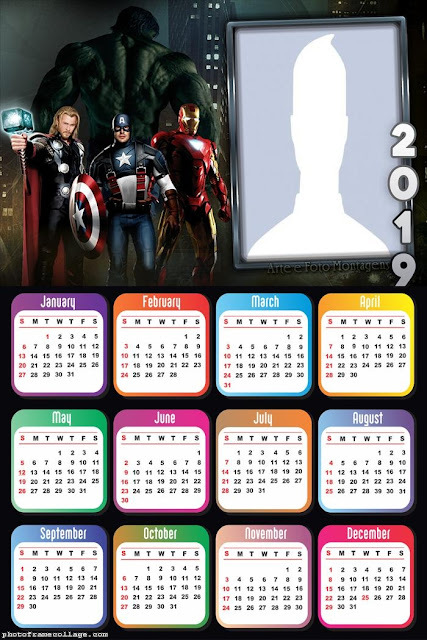 Free Printable Avengers 2019 Calendar. Nice Free Printable Free Printable 2019 Avengers Calendar. Great Calendar for your Avengers Fans! Also great for giving as Souvenir in an Avengers Party. Free Printable Avatar 2019 Calendar. 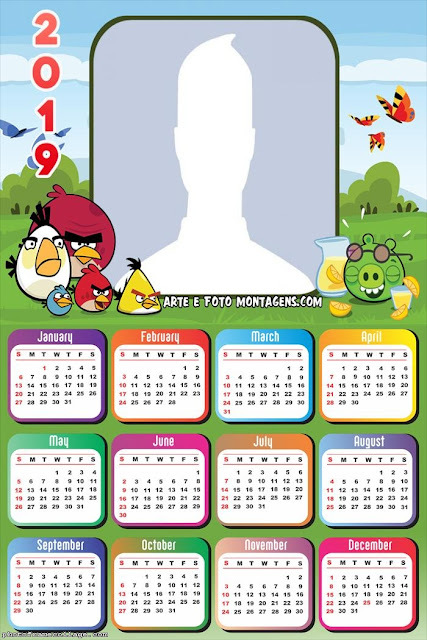 Nice Free Printable Free Printable 2019 Avatar Calendar. 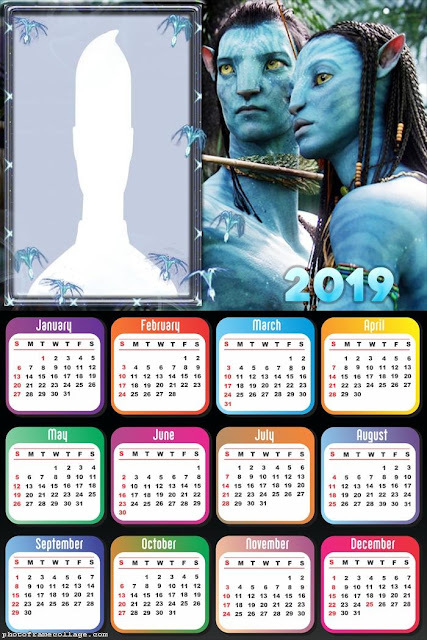 Great Calendar for your Avatar Fans! Also great for giving as Souvenir in a Avatar Party. Free Printable Batman 2019 Calendar. 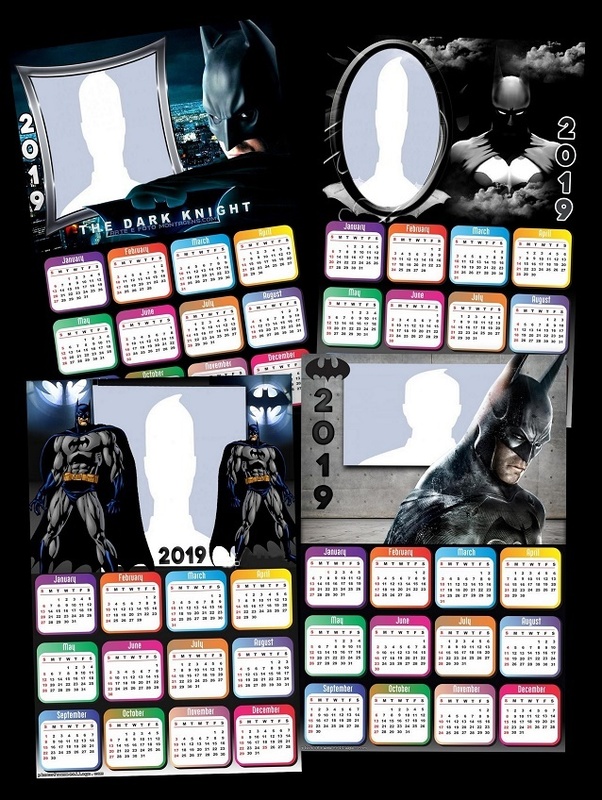 Nice Free Printable Free Printable 2019 Batman Calendar. Great Calendar for your Batman or Justice Ligue Fans! Also great for giving as Souvenir in Christmas or New Years Party. 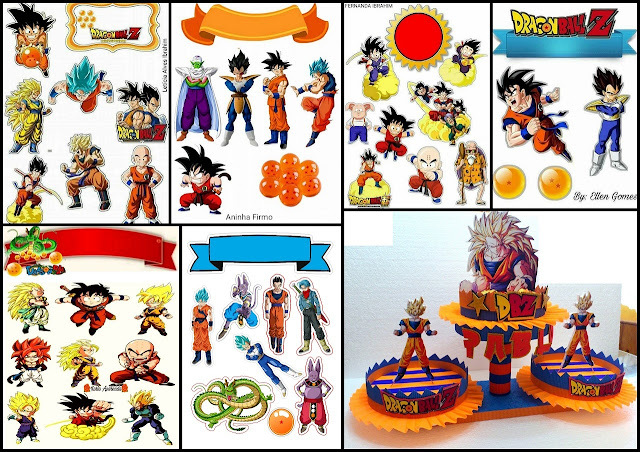 Dragon Ball Z: Free Printable Cake and Cupcake Toppers. Nice Dragon Ball Z Free Printable Cupcake and Cake Toppers. Great for your Dragon Ball Z Party. You just need to save the image you have bellow, personalize if you want, print, cut and assemble. Avengers Party: Free Printable Cake Toppers. Nice Avengers: Free Printable Cake Toppers. 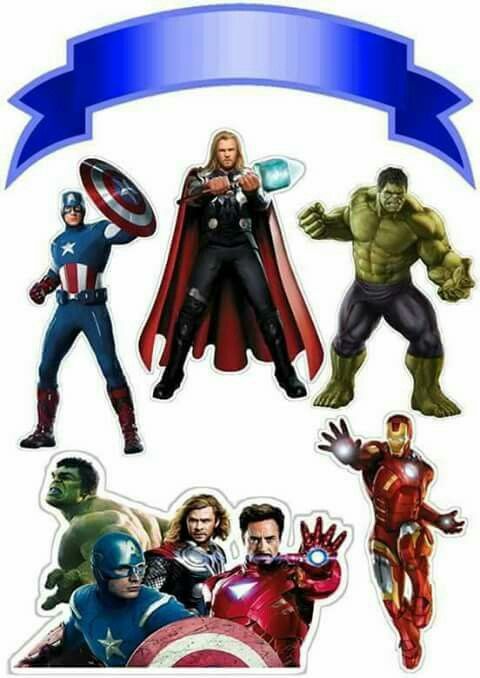 Here you have some Free Printable Cake Toppers for your Avengers Party. 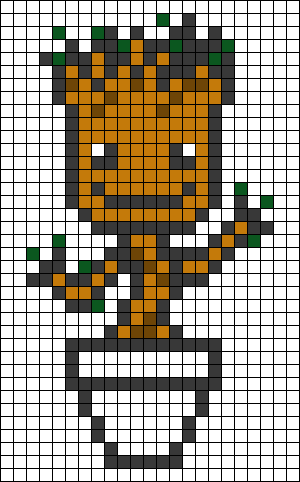 Baby Groot Templates for Cross-stitch or Hama Beads Templates. Are you a Baby Groot fan? Here you have nice templates specially for you! You can use them for cross-stich, Hama Beads, crafts and whatever you want.